All Saints’ Cathedral for the past 10 years has taken a particular interest in Indigenous ministry and has engaged intentionally in ministry of reconciliation. We annually celebrate Aboriginal Day (June 21) and hold a Red Dress Vigil (October 4) in which we remember the murdered and missing Indigenous women and girls of Canada. 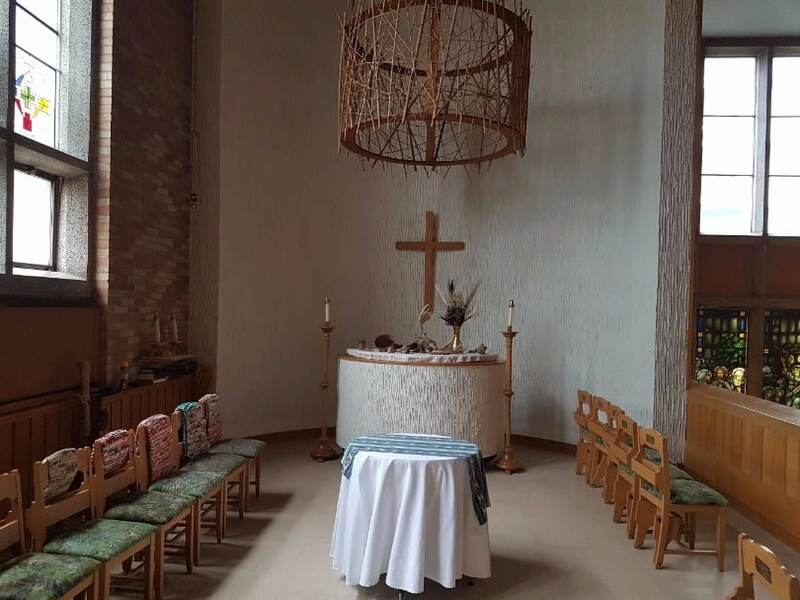 We have an Indigenous themed chapel. As you enter the Cathedral we a have a table for smudging for those who desire to do so. We also host a variety of educational services throughout the year administered by our Social Justice group. We also work closely with Rev. Canon of Indigenous Ministry Travis Enright.